How much is Carlos Ponce Worth? 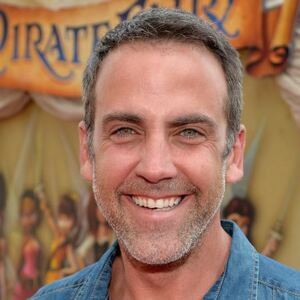 Carlos Ponce net worth: Carlos Ponce is a Puerto Rican actor, singer, composer, and television personality who has a net worth of $8 million. Carlos Ponce was born in Santurce, Puerto Rico in September 1972. 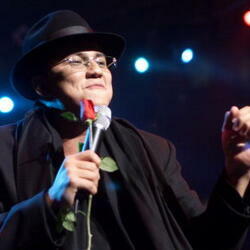 In 1996 he starred as Renato on the television series Sentiminetos ajenos. Ponce starred as Adrian Martorel Ibanez on the TV series Blameless Love in 2001. In 2003 he starred as Gustavo Almansa on the series Angel de la guarda, mi dulce compania. From 1998 to 2006 he had a recurring role as Carlos Rivera on the television series 7th Heaven. Ponce starred as Bruce Remington on the TV series Dame Chocolate in 2007. From 2011 to 2012 he starred as Santiago Ballesteros Ortiz on the series Double Life and in 2012 he starred as Max Duran on the series Hollywood Heights. Carlos Ponce starred as Humberto Cano on the television series Santa Diabla from 2013 to 2014 and as Felix on the TV series Cristela from 2014 to 2015. He starred as Manual Gallardo on the series Silvana Sin Lana from 2016 to 2017. He has also starred in several films including Spy, Couples Retreat, Deuce Bigalow: European Gigolo, and more.